The fighters are weighed-in, faced-off, & Boise now has itself a fight card for Saturday night on FS1. UFC president Dana White and color commentator Jimmy Smith preview the heavyweight main event between former champ and #8 ranked Junior Dos Santos and newcomer Blagoy Ivanov ahead of UFC Boise this Saturday, July 14 on FS1. 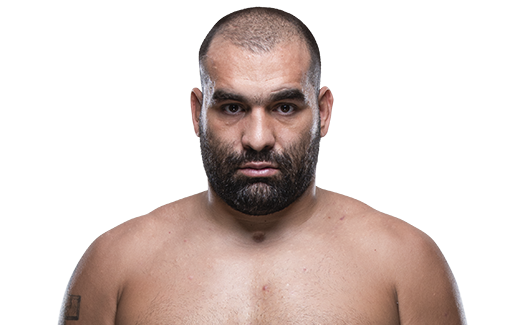 Blagoy Ivanov makes his UFC debut Saturday at Fight Night Boise against Junior Dos Santos. When and why did you start training for fighting? 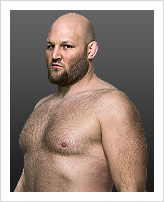 When I beat Fedor in 2008, then I started doing MMA more professionally. I fought before that, but in small events. What does it mean for you to fight in the UFC? 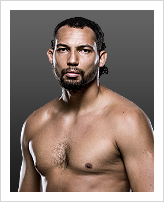 It’s good because all the best fighters in the world are fighting here. Did you go to college and if so what degree did you earn? I went to the National Sports Academy.